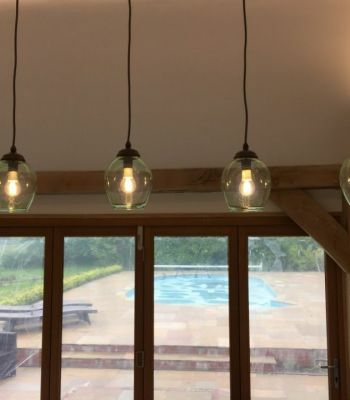 We carry out electrical work on domestic and commercial properties ranging from fault finding to complete re-wires or state-of-the-art home automation systems. 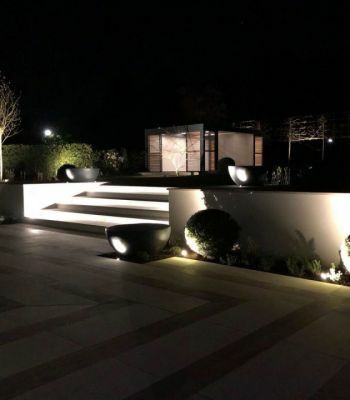 If you would like to find out more either have a look at some of the work we have carried out in our case studies page, read up on some of the services we can provide on our services page, read through our customers testimonials or just drop us an email. 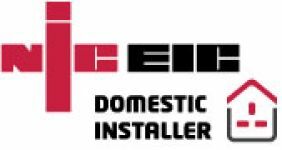 We are a registered member of the NICEIC, the leading regulatory body for electrical contractors and includes Part P registration. This means as a customer you can relax in the knowledge that all our work is covered by their Platinum Promise (effectively a guarantee) we are annually inspected and get regular training opportunities ensuring we are up to date on all aspects of electrical installations. We are members of the Electrical Contractors Association (ECA) which provides us with a huge resource with electrical and business knowledge. They also provide us with training to enable our staff to continue to the provide the highest level of service and keep up-to-date with the latest regulations and equipment. We recently attended a training course for the installation and maintenance of home battery power storage systems. We are a WHICH? Trusted Trader giving the extra assurance that this brings to our Customers. The criteria that we must satisfy to be accepted as a WHICH? Trusted Trader is rigorous and must be maintained. 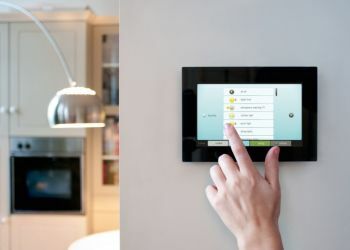 We are authorised EVHS and WCS installers of Home and Office/Workplace Vehicle Charging Systems and have partnered with ROLEC as a approved installer in the Surrey, Hampshire and Sussex area..
We have partnered with Moss Technical, the UK Distributor of Niko Home Control, to design, supply and install the latest generation of SMART home technology. 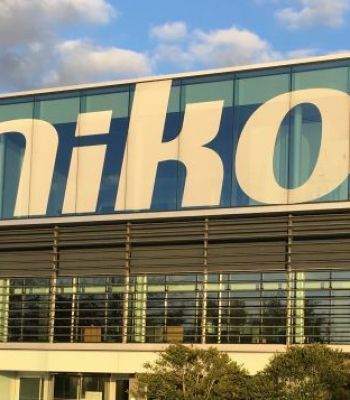 We are the Authorised Partner for Sussex, Surrey and Hampshire and have been fully trained in all aspects of the Niko systems. 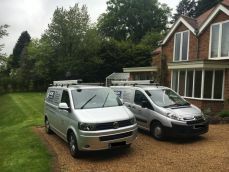 "When we bought our home the Surveyor pointed out that the downlights in our kitchen, bathroom and ensuite did not meet the current fire regulations and advised us to replace..."